ONLINE EXCLUSIVE! 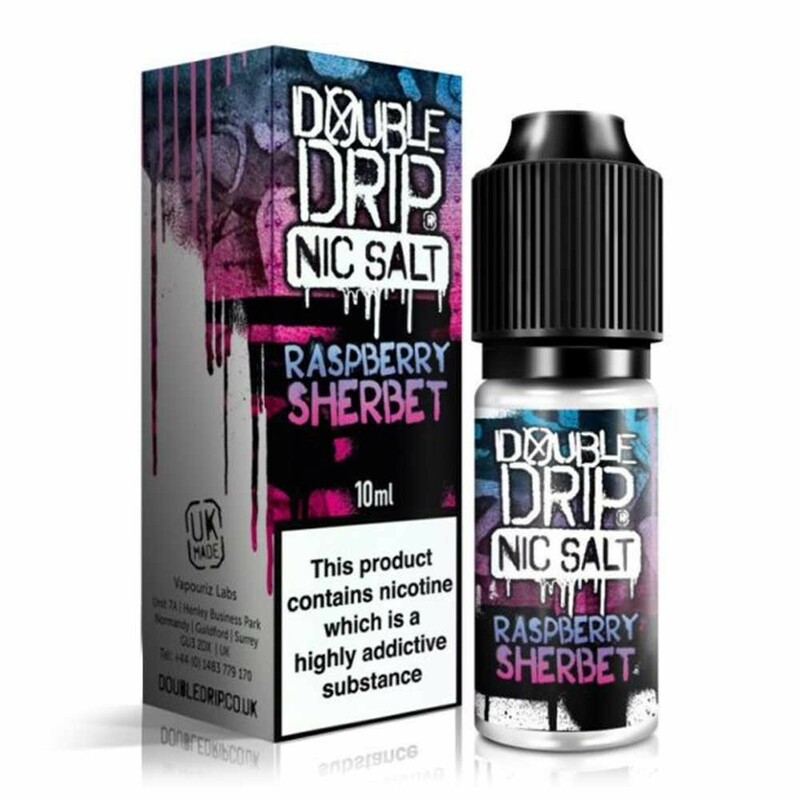 Double Drip have taken the unique taste of tarte summer raspberries and combined it with the fizz of rainbow sherbet for a vape juice which combines the hit of a nicotine salts e-liquid with the flavour of a short-fill. Designed for vapers with a sweet tooth, this is a particularly indulgent vape juice!